For those not in Berlin, remember that "City of Exiles" is distributed in Australia by Books at Manic Distribution and​ ships internationally via this website. 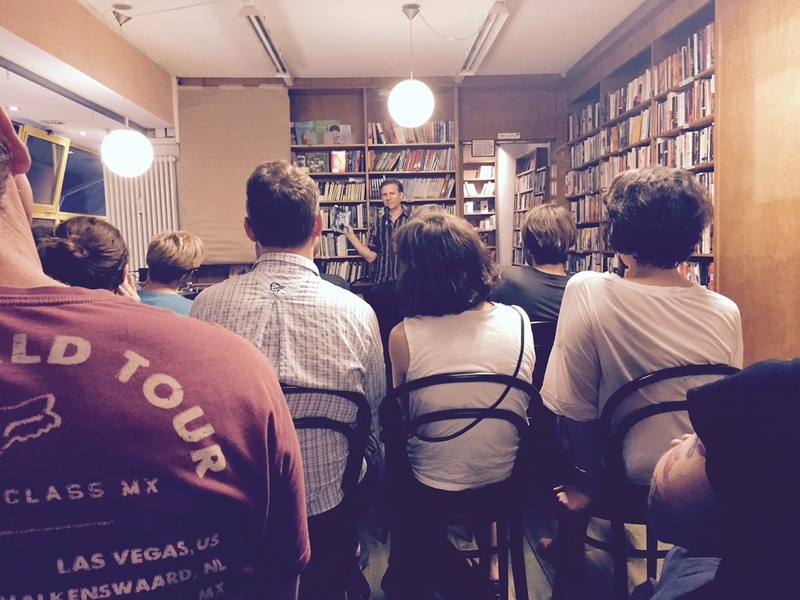 ​Another big thanks to all the Londoners who made it out to The Hospital Club on Oct 5 to hear stories from Berlin. Also, we are very happy to announce that the fine Daunt bookstore, with locations across London, is exclusively stocking City of Exiles in the UK. 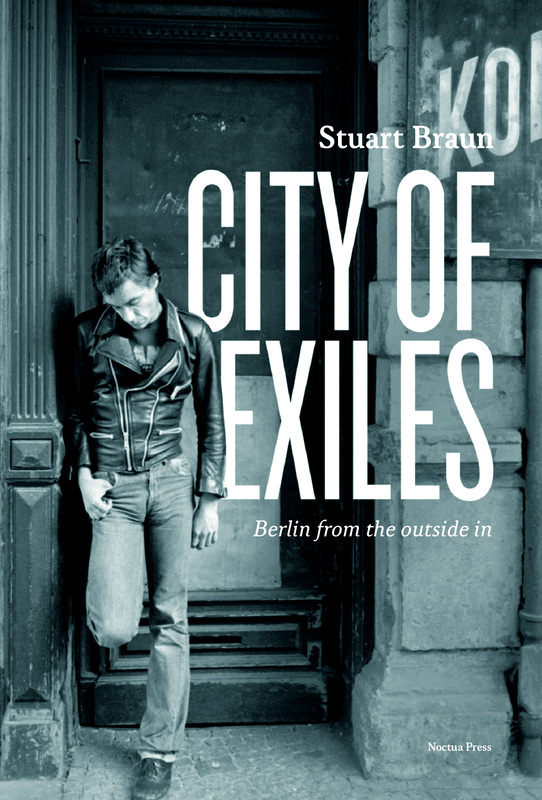 Join author Stuart Braun at London's Hospital Club to hear readings from "City of Exiles" for the first time in the UK. Signed copies also available on the night. Do you read me, Pro qm, Curious Fox Books, Berlin, Topics Berlin, Poor and literate, Shakespeare and Sons Bookstore, Berlin, Saint George's English Bookshop Berlin, Berlin Story Verlag and BUCHBOX. It is also shipping internationally via the order page.